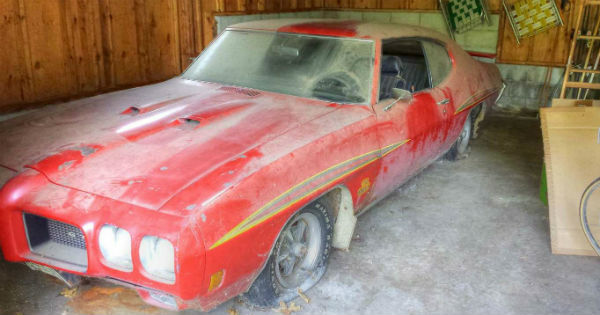 Rare Barn Find: One-Owner 1970 Pontiac Judge GTO Found In A Shed In Minnesota! - Muscle Cars Zone! 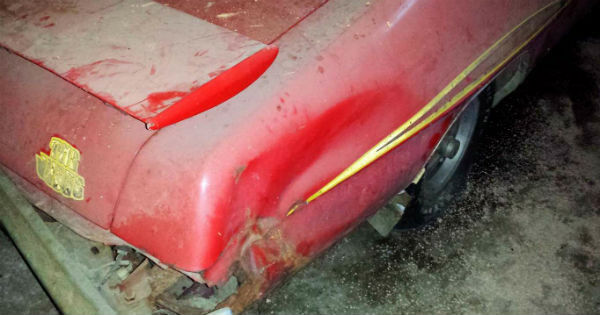 Rare Barn Find: One-Owner 1970 Pontiac Judge GTO Found In A Shed In Minnesota! 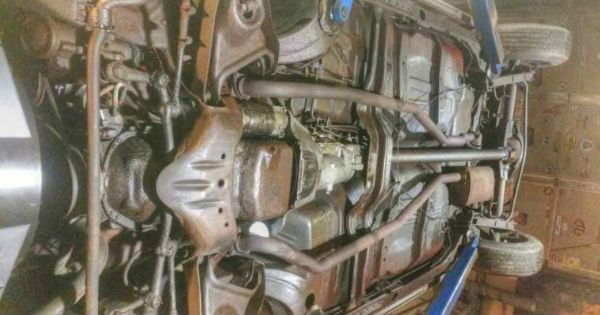 One car enthusiast, Brett Nelson, got very lucky. His wife found a picture of a GTO on Facebook and upon seeing it, Brett immediately said to her that he wants the car. The owner of this GTO was Dickie Burt. The funny thing is that Brett actually bought a GTO 1968 from Dickie some 20 years ago. Six other car enthusiasts wanted the car as well. However, due to his wife`s fast response, Brett was first. 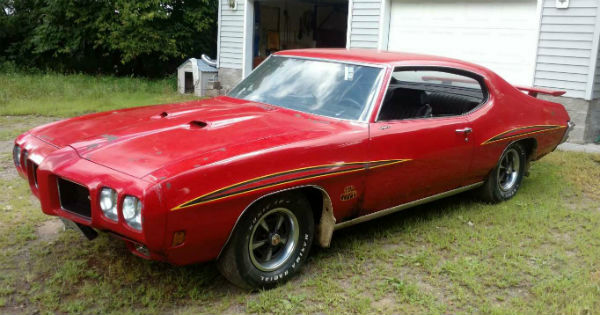 Now he is the proud owner of a 1970 Pontiac Judge GTO. Dickie didn`t had the intention to sell the Judge. However, due to some rust problems, Dickie thought the vehicle was too hard to restore. Continue reading on PAGE 2 for more photos!